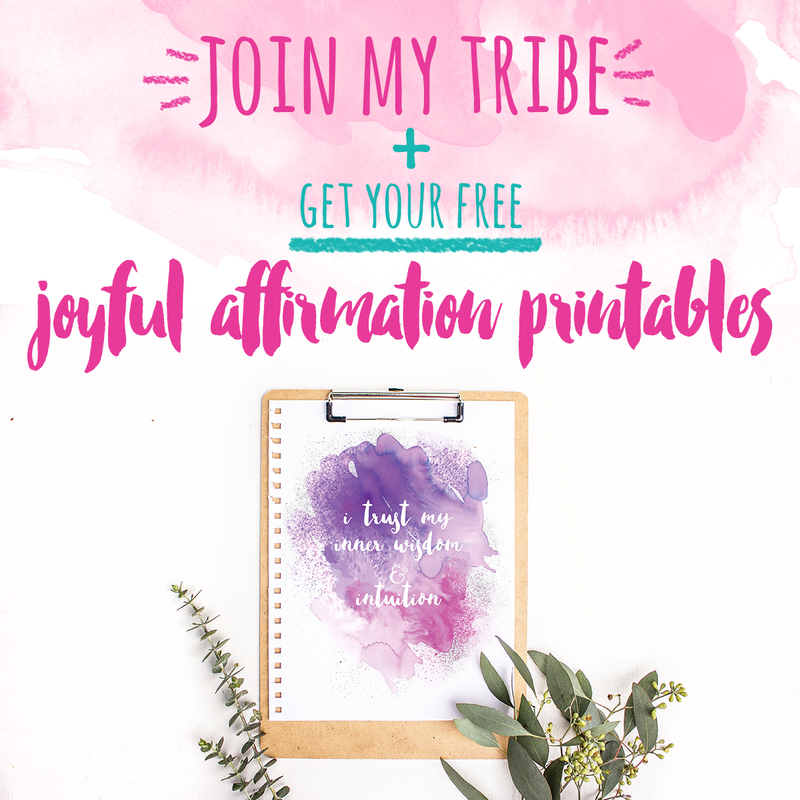 Today is the big day for 10xJOY because it’s the first release of my 10 handmade items! 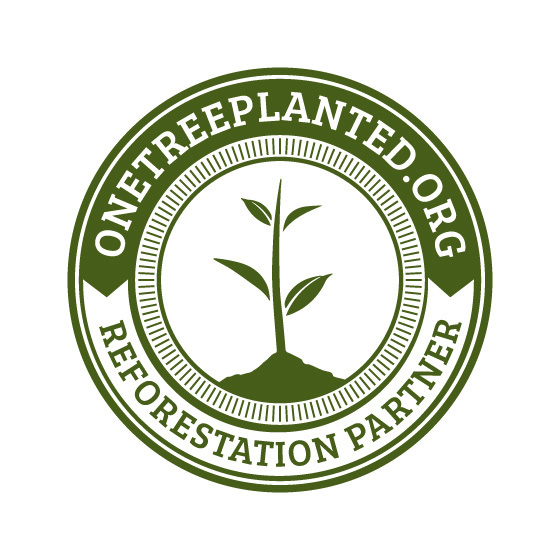 If you are just hearing about this for the first time, I am making 10 items of one product for the last 10 months of the year and donating 10 percent to charity! 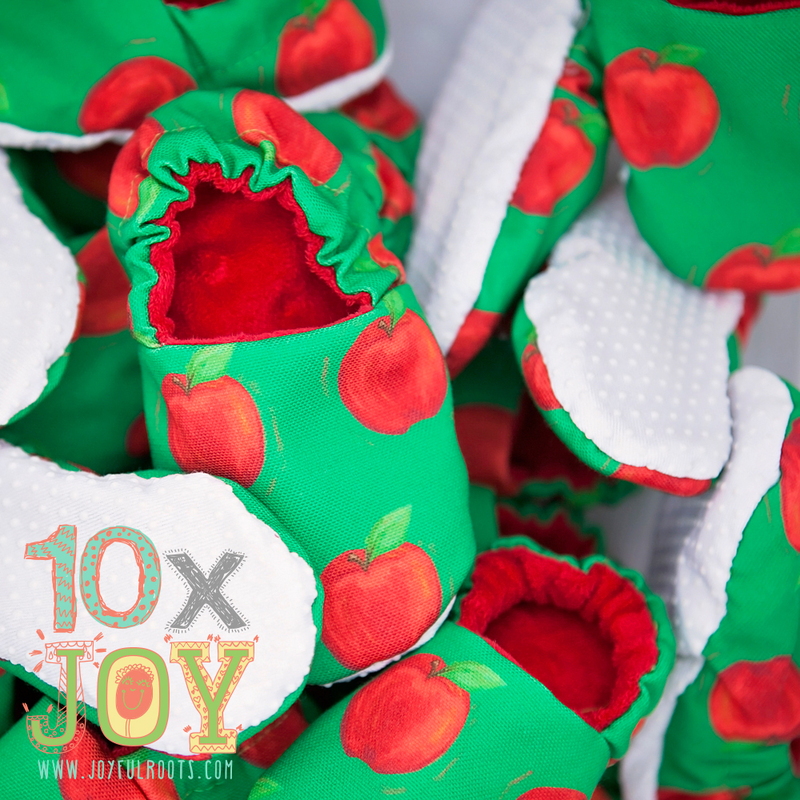 Drum roll….March brings you a bushel (well, 10) of apple baby shoes for those sweet little feet! 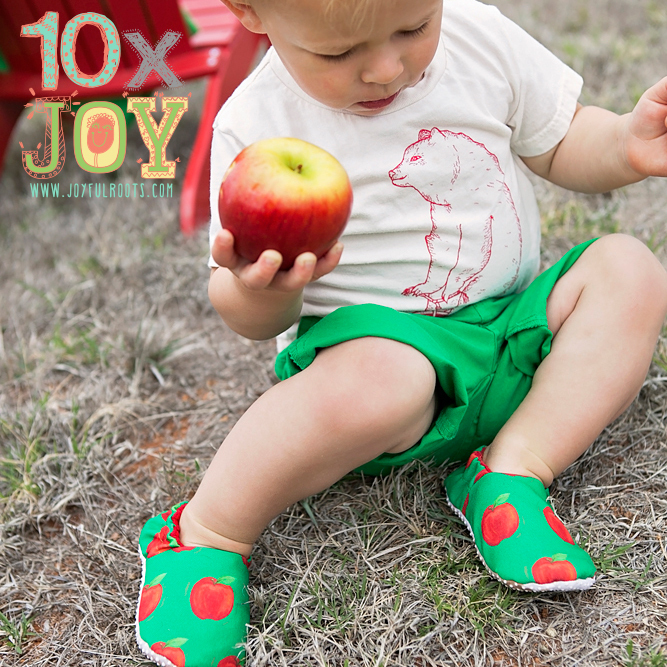 My little bear is modeling these delicious little soft soled shoes that will keep little feet stylish, warm, and comfy. 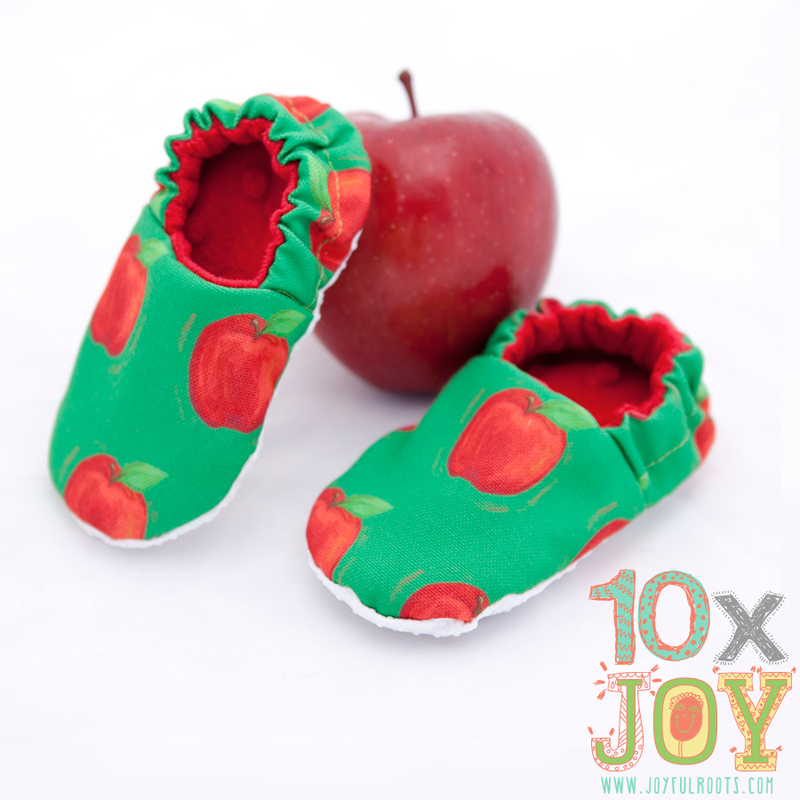 The shoes are made using an apple fabric that I designed and printed on a 40% recycled eco-canvas and are lined with a super soft red minky fabric. The soles are made of a white utility fabric that has little grippy dots for slip resistance. They are hand sewn by me and really 10 of a kind. I’m only selling 10 pairs of this shoe design ever, so get your unique little pair in my etsy shop before they are gone. Three sizes are available. Here’s more exciting news: I’m hosting an instagram giveaway today (I’m having some technical problems with Instagram so I’m going to postpone the Giveaway to Monday) for a cute matching bow headband, so pop on over and enter to win! 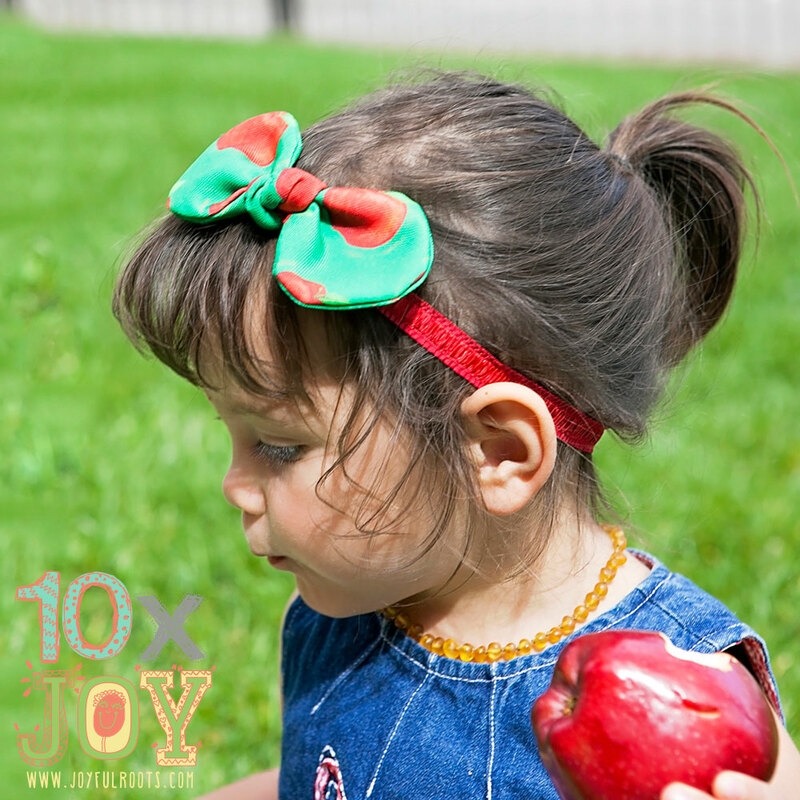 A dear friend of mine let me borrow her adorable daughter to model this headband for me. Isn’t she such a doll? Credit: I made these shoes from a pattern designed by Weepereas and the cute bear shirt is from Oh Little Rabbit on Etsy.